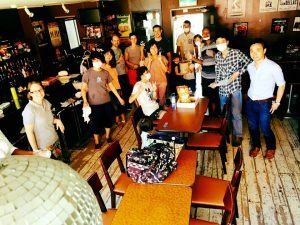 Japan (MNN) – A couple of months ago, we told you about pastor Takahiro Ami in Sendai City, Japan, who held his church services in a local bar. It was smelly and crowded, but it was the only place they could find. Pastor Ami’s congregation cleaning up after their last service in the bar. (Photo courtesy of Takahiro Ami via Facebook). Well, here’s an encouraging update: Joe Handley with Asian Access says Ami has found a new building better suited for his congregation’s needs. 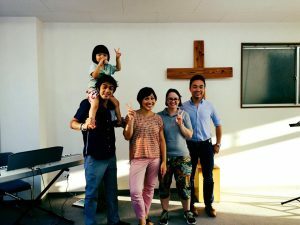 “He is cutting new territory with church life in Japan by meeting outside of a traditional church building,” Handley says. Ami is part of a group of younger pastors being trained by Asian Access. Handley says in Japan, where Christians make up only about one percent of the population, it’s unusual for a church to meet anywhere other than in a traditional church building. Still, despite meeting in a bar for ten years, Handley says Ami’s church has played a huge role in meeting the country’s spiritual needs. “It’s been very interesting, especially in light of the post-tsunami, post-earthquake scenario that hit that region, where people are very open to the Gospel like never before,” Handley says. 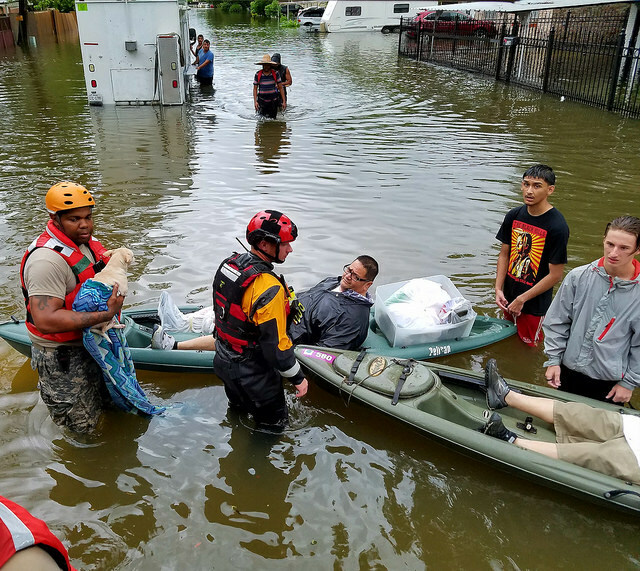 “In fact, the response rates to Christ since the disaster have been seven times normal, which is unbelievable. Handley says Ami is casting a great vision for the Church in Japan. His goal is to one day see churches become as common as convenience stores. Pastor Ami’s new church building. (Photo courtesy of Takahiro Ami via Facebook). “They have said, in order to truly impact Japan for Christ, we need a church just like every convenience store, which basically is every corner in Japan,” Handley says. Can you come alongside Ami’s daring vision? Handley asks that you pray that Ami’s congregation would maintain the funds necessary to remain in their new building. He also asks that you pray that his church would flourish and that Ami would continue to grow as a leader. You can support Asian Access’ work financially by clicking here. Hi pastor how are.I’m fine.I’m form Bangladesh.i see your church. I’m pray now in your successful and God bless church. amen. Pray that God would provide the funds necessary for Ami's congregation to remain in their new building. Pray that Ami's church would flourish. Pray that Ami would continue to grow as a spiritual leader.